Essentially there is no easy way to learn formulas and facts. This is why chemistry classes are such challenges to students, even the best ones. 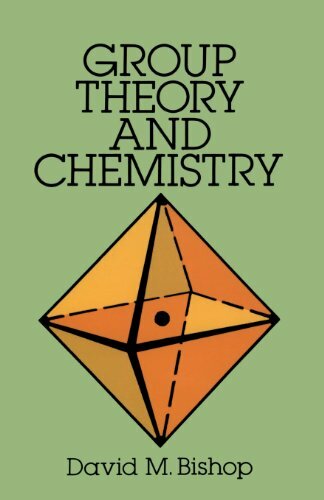 However, a chemistry equations and answers study guide can help the student. When used as a quick reference guide, it can be used often to determine the formulas needed for various questions. 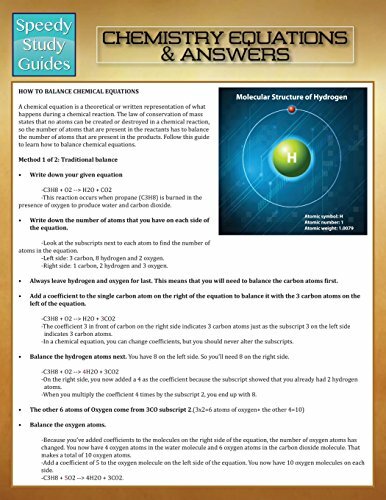 The astute student can cleverly devise ways to make the guide useful for test questions or other circumstances requiring one of the many chemistry equations.